Things are getting more notice as Young Ma came back to address her current online brawle with Kodack back. He made another appearance were she said shocking stuff about Kodak Black. 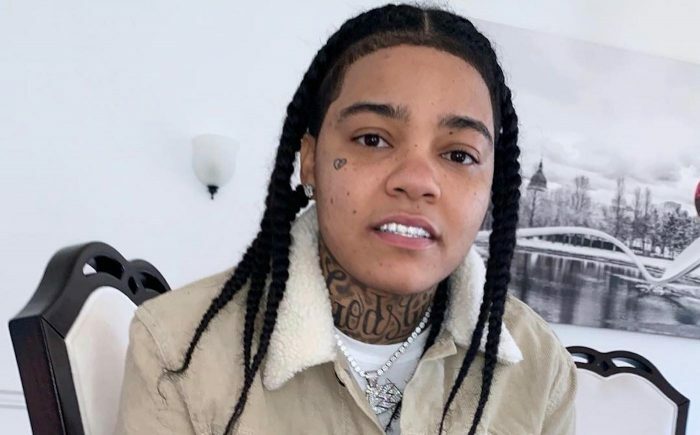 “Like Y’all mother***** I know am a female stupid,” Young M.A. said. “Y’all ni**as ain’t gotta say that, I know that ni**a, but at the end of the day that’s not my preference. That’s why I said Y’all weird, like I know am weird sometimes I don’t give a f***.” she said.